Enjoy An Easy Lifestyle! 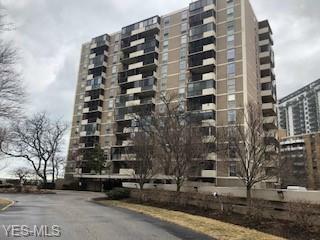 Light and Bright One Bedroom High Rise Condo Near the Lake! 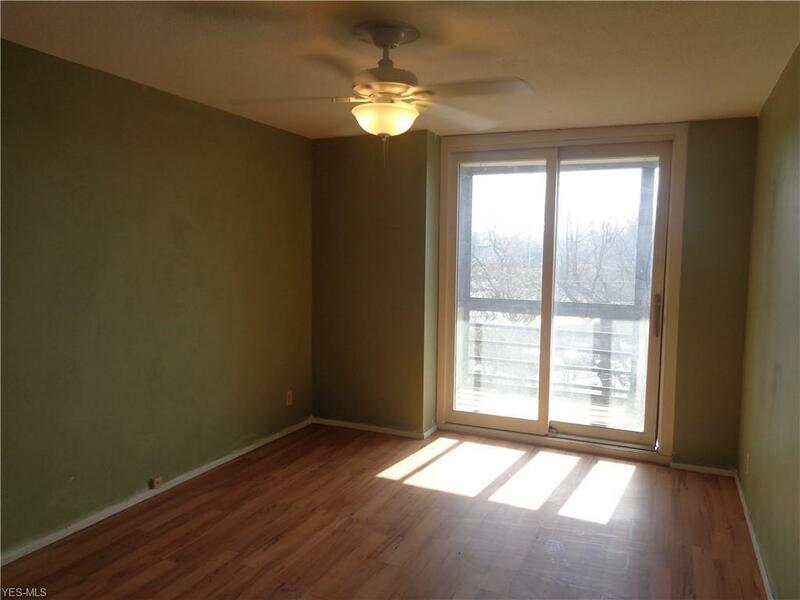 Unit Features Wood Floors With Enclosed Balcony Off Living Room and Bedroom! 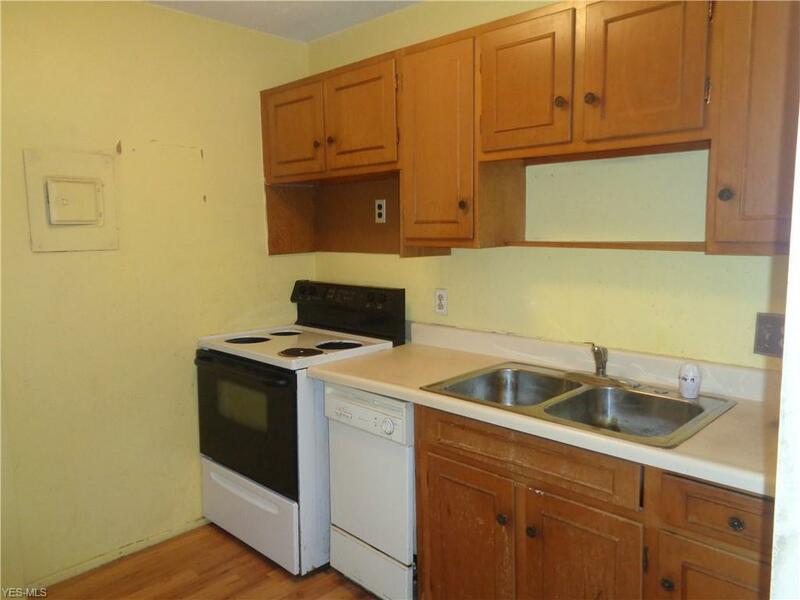 Maintenance Fee Includes Heat, Water, Sewer, Reserve Account. Professional Management With Maintenance Staff. Penthouse Party Room With Full Kitchen. 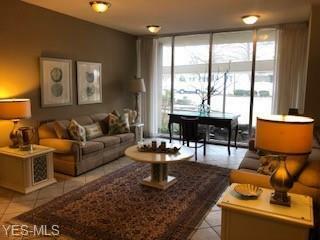 Heated Swimming Pool With Picnic Area and Grills That Overlooks Lake Erie! Enjoy Exercise, Weight Room and Sauna! Wash Bay In Garage. Make This Your Home Today!